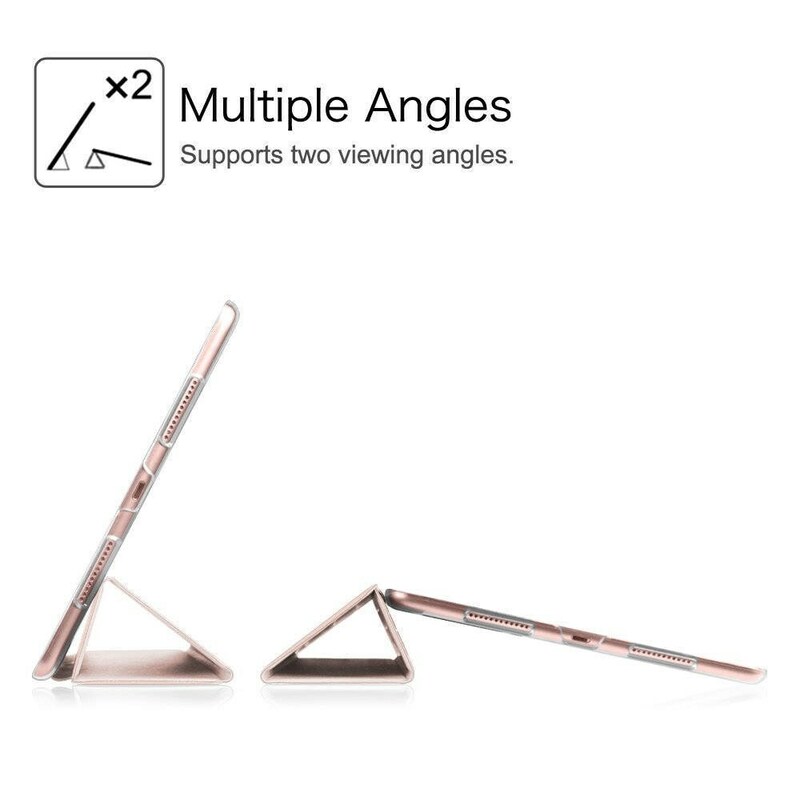 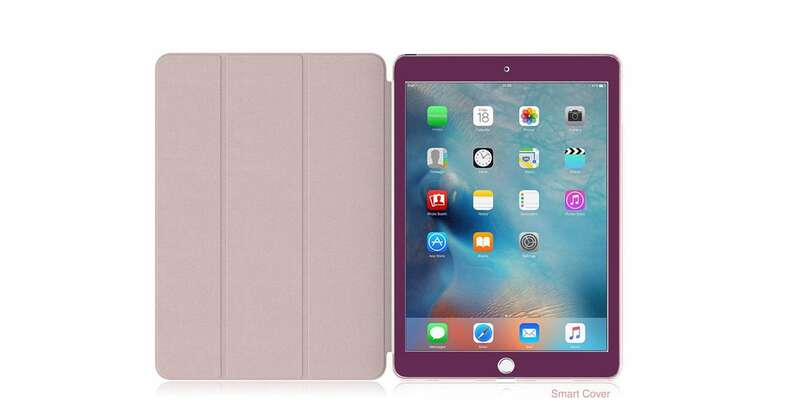 Purple Davenport with Rose Gold Smart Cover Hard Case for iPad 9.7 2018. iPad Pro 12.9 2018 . iPad Pro 11" . 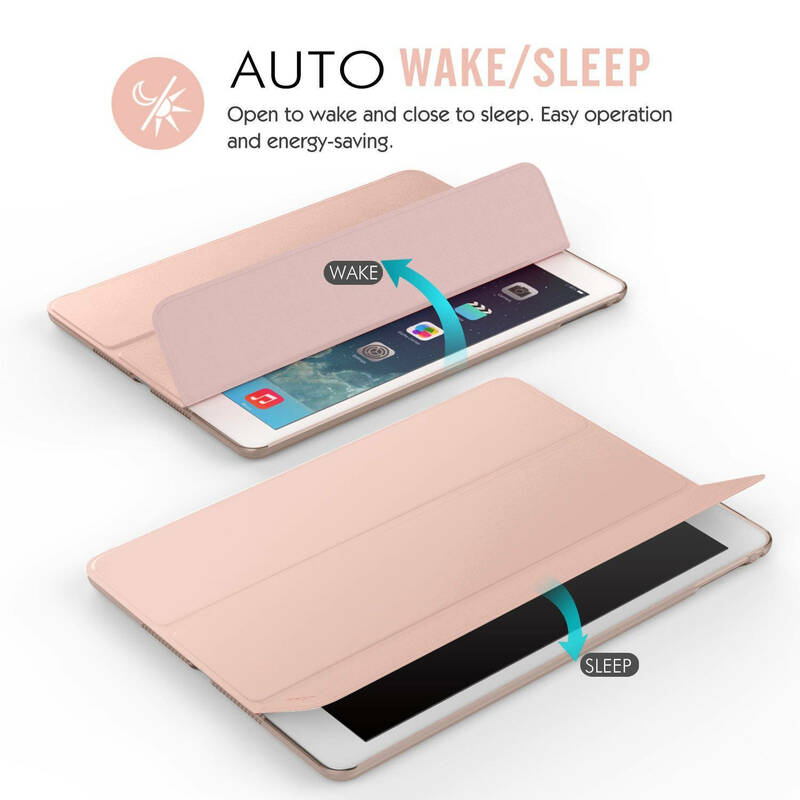 iPad Air 10.5"
The iPad case is perfect! 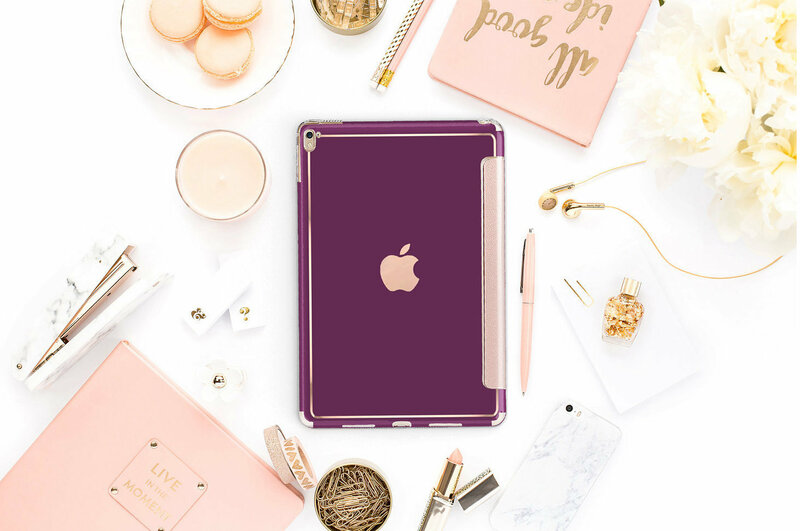 I love it and would purchase a hard shell case again!